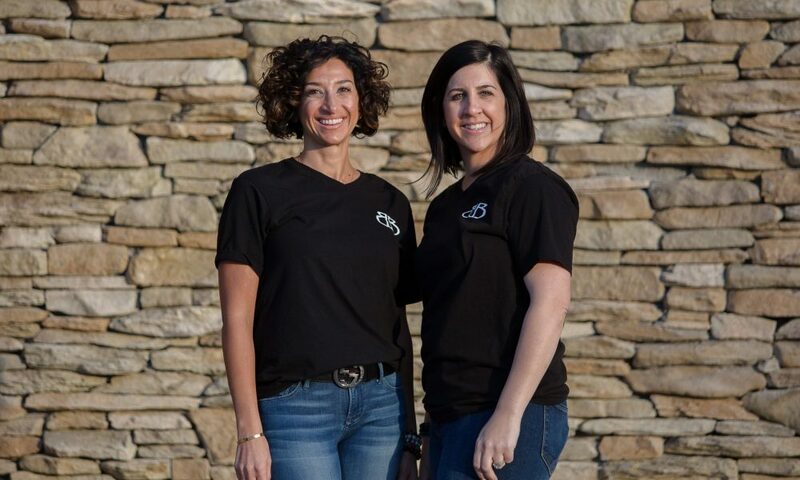 Today we’d like to introduce you to Kara Rullo and Erica Clougherty. 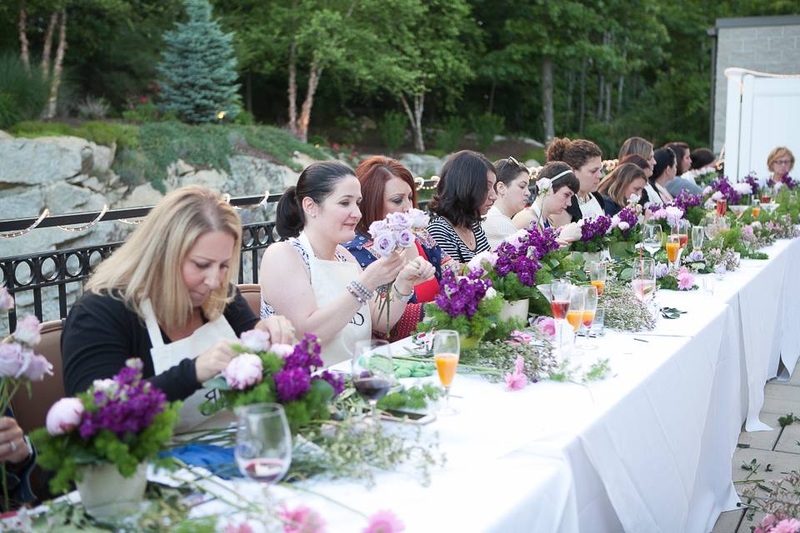 In 2010, longtime friends and colleagues Erica and Kara decided to join forces and create Blooms of Boston. Having met at Winston Flowers back in 2005, working as Visual Merchandisers it was there where they learned the true art of floral design. Erica began as an intern working in the back cleaning flowers and learning what it is truly like to work in a flower shop. Kara was thrown right into the ranks having had a bit of experience at a local floral shop where she grew up. There is something truly magical about this time to Kara and Erica having the opportunity to work in such an iconic Boston family owned and operated a business and getting to see it all while working side by side with industry leaders from all over the world. This is where their true passion for flowers truly stems from. After both leaving Winston Flowers a few years after, they stayed in contact and when they were asked to do flowers for one of Kara’s close friends in 2010, they knew when they began working together something just clicked! It was almost like a real light bulb went off for both of them. They complimented each other and could bring out the best in each other not only design wise but on a business level. 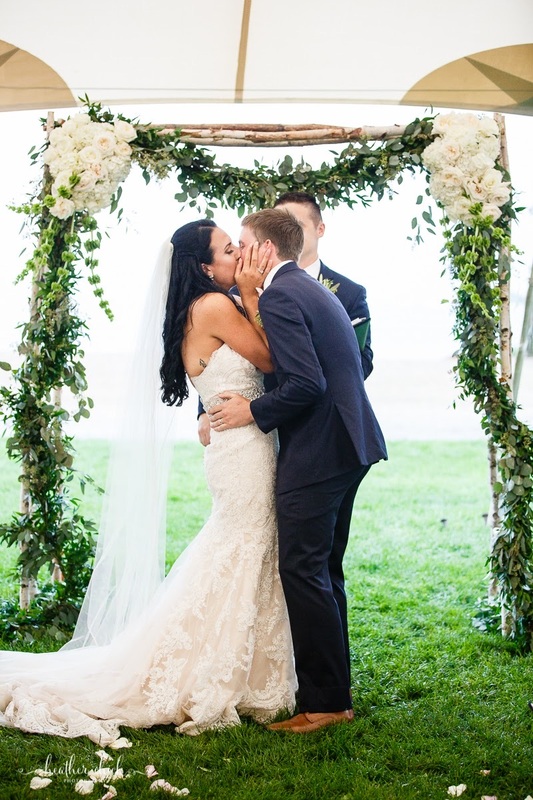 The wedding was a hit and they got wonderful feedback and there is how their baby bloomed! 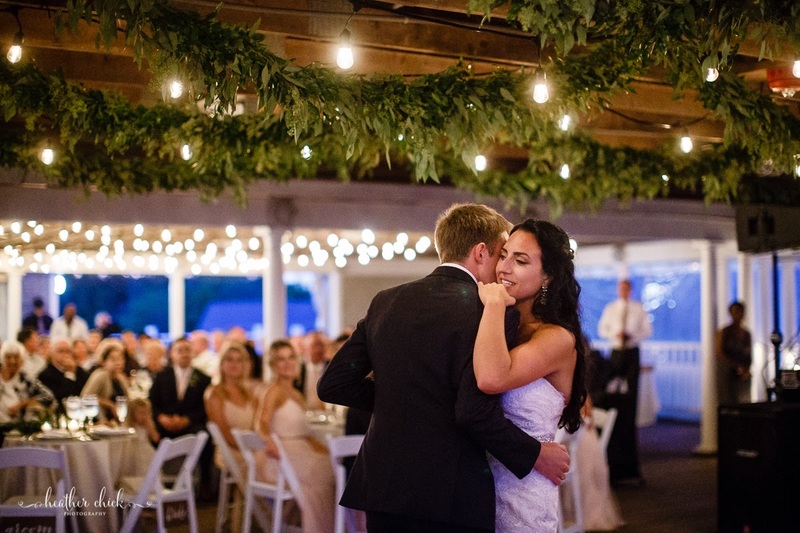 Over the years, they have both gotten married and have 4 kids under 10 between the two of them and keeping the business going and picking and choosing the events they could and would be able to take on while still navigating their families and their day jobs. Every year it continued to grow so they knew they were doing something right. 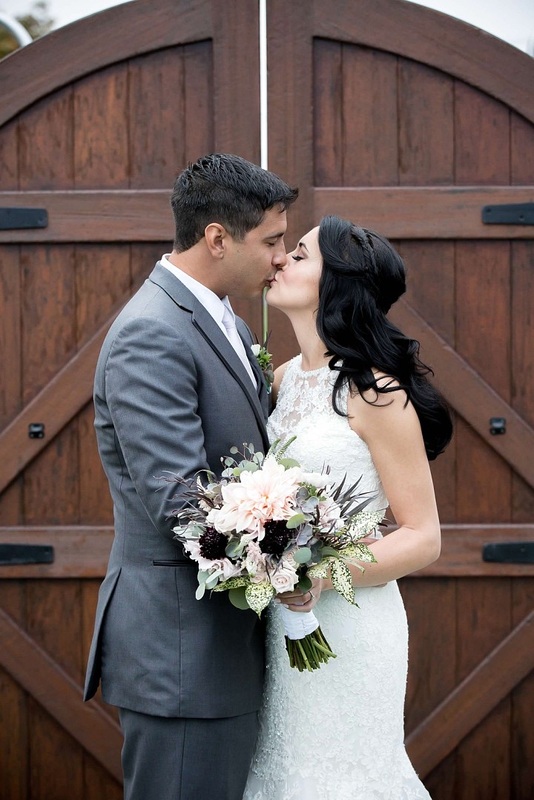 In January 2017 Erica welcomed her second baby she decided to stop working her day job so they could both solely focus on building the business they had both dreamed of. It was the absolute scariest thing she had ever done, even with the support from her family and Kara. But they both knew it was now or never! Once they were able to give more to Blooms of Boston, the business started to blossom. Winning Northshore Magazine’s BONS Readers Choice Award in 2017 and most recently in 2018. They knew they had made the right choice. So here they are today having tripled their business from 2017 to 2018 they know only good things are ahead! Like any working mom(s), there is a juggling act making time for their families including young children (they have 4 under 9 between them) and finding the right balance. Thanks to the support of their husbands and family they are able to take on more than most small woman-owned businesses. Because they are both perfectionists in design, Kara’s a little more structured, Erica’s a little more wild and off the cuff, they only take on what they know the two of them can handle. Never outsourcing, they pride ourselves on when you hire them, you hire them! So yes this can be a bit of a challenge they can’t always be at two places at once. One of them always having to be present at an event set up they sometimes become magicians! But there is so much satisfaction that comes from that final look at a setup and they could never imagine not being there to see that! So, as you know, we’re impressed with Blooms of Boston – tell our readers more, for example what you’re most proud of as a company and what sets you apart from others. 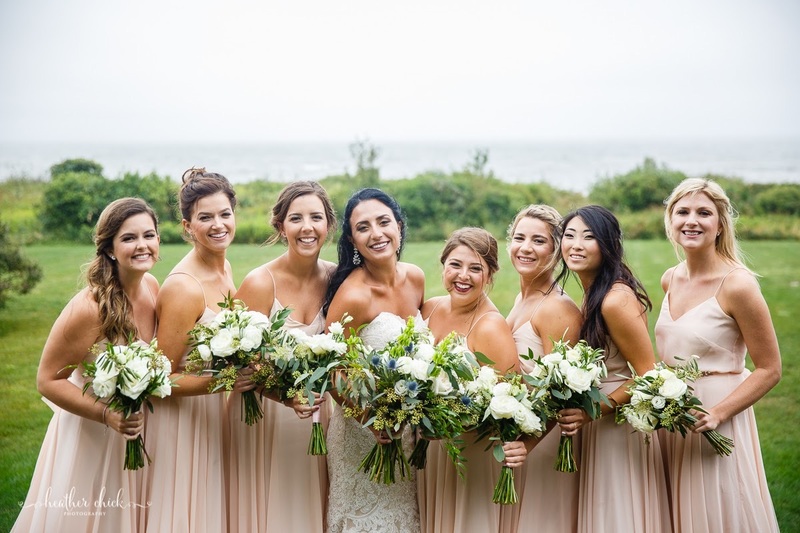 Blooms of Boston is a boutique floral studio, they are not a storefront, they focus solely on weddings and events. This is where they thrive! 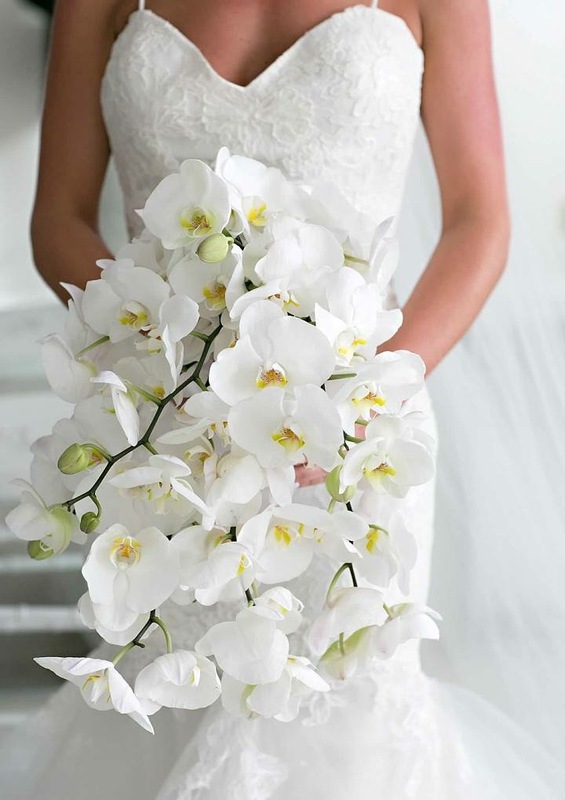 Loving everything that comes into the planning of a special event especially a wedding. They truly love their clients, Not sure if everyone can say this. They have to have a connection with their clients which doesn’t always happen but that’s okay, They read somewhere that said “not everyone is your client” this truly resonated with them. It makes sense because there is plenty for everyone and they love that. Their style is unique, you won’t see it everywhere, they think about the product they use whether it be an interesting container or a unique floral, If given the opportunity to have 100% creative freedom they dive in head first there is nothing they love to hear more than “do what you want, I trust you.” This is their type of client! They think besides their unique style is the Design Nights that set them apart launched in March 2015. They decided to try something a little different. 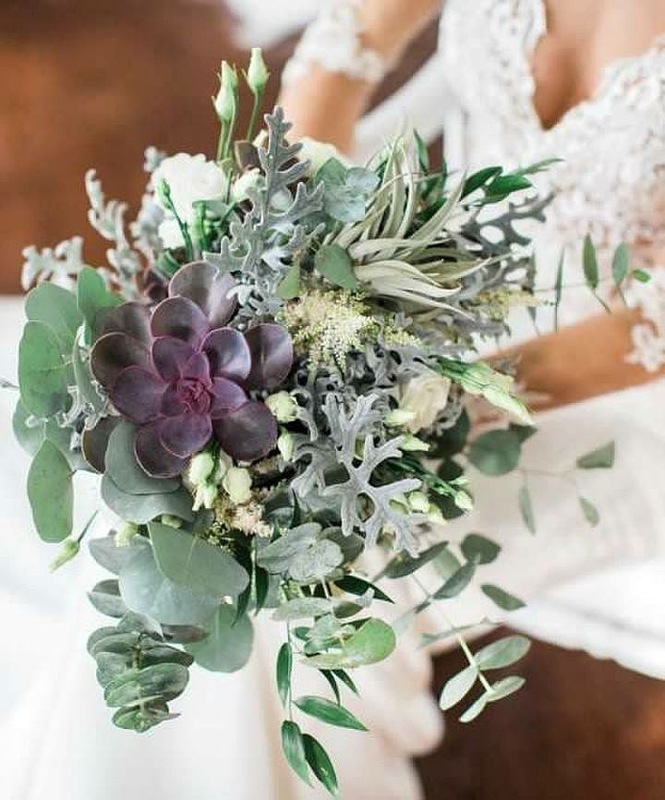 Friends would always ask them to “help” us with weddings etc., and it got them thinking of creating an event with this in mind so they created BB Design Nights -where they teach how to make floral arrangements from start to finish. All while sipping cocktails with your friends. The first one they hosted they sold out hosting 100 people, with such great feedback from their “Wine Dine and Design” they knew they had a good thing going and had to keep up with the momentum. Since then, they have hosted at least 5 a year, teaching anywhere from 40-100 people how to make a seasonal arrangement, holiday wreath, or spring planting. They have an amazing following and host them at varies locations most recently; Mixx 360 in Malden, Rosaria Restaurant in Saugus, Ponte Vecchio Restaurant in Danvers and Daniella’s Café & Market in Danvers. The most satisfying part to them is their fundraising events they have had the honor to host including a Design Night for Autism Awareness, and an outdoor summer Design Night for Girls Incorporated of Lynn. One of their favorite fundraising events came from an idea Kara’s 8-year-old daughter Francesca had. Having seen her mother and Erica design and create for years, she herself wanted her friends to learn as well, So she asked them to have a Mother/Daughter Design Brunch. 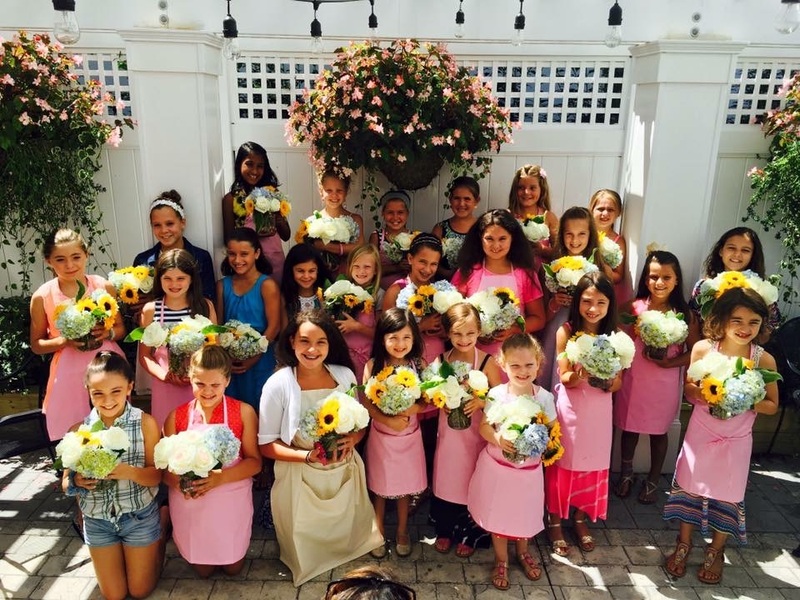 Both times they had these Mother/Daughter events, Francesca wanted to make them fundraisers, one time it was for Dana Farber Cancer Institute and another was for a local family. It is important to Kara and Erica as mothers, to encourage creativity to young girls and empower them to be strong women. This is what they hope sets themselves apart. There is something so magical about Boston, the history, the hotels, the landmarks, the sports addicts, the traffic, the parking, the congestion, the crazy drivers – We love it all! I couldn’t imagine living anywhere else….. okay maybe it could warm up a bit that would be nice!